Add on items have become a necessity. Matching add on accessories surely grabs the attention, it is a symbol of rich taste, sophistication and class. It gives a new meaning to the entire ceremony. 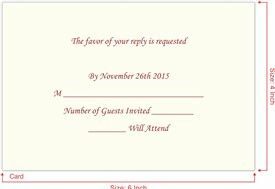 Here, we are offering you an incredible opportunity for making your guests feel truly special and honored with our Beautiful RSVP Cards, gracious Thank You Card, Stunning Cake & Sweet Boxes, elegant Table Cards, unique Die-cast symbol. Our designers have thoughtfully designed all the items making sure that it enhances the beauty and charisma of the occasion. 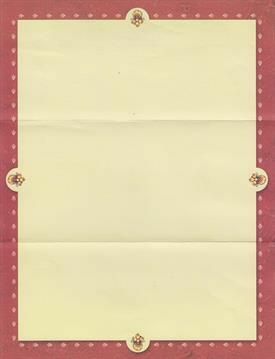 We, Indian Wedding Cards, offer you a heartwarming variety of RSVP Cards. The designs and wording are meticulously chosen, making it perfect for the occasion. The guests are going to admire your choice, making them go ahead and inform you about their decision. Come and explore the marvelous collection of RVSV Cards. Nobody understands this better than us that uniqueness catches the imagination and fascination of people especially when it comes to invitation cards. Our exclusive collection contains stunning laser cut cards and designer marvel hardbound cards in innovative shapes and designs to leave the recipient awestruck by its beauty and charm. 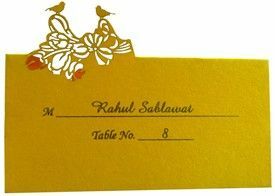 We are pioneers in designing stylish & beautiful Table Cards. 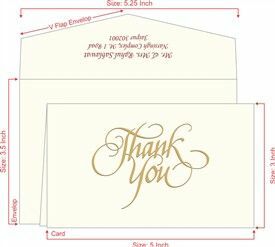 As per the instruction the names of the guests can be printed in eye-catching fonts on stunning folded tent cards, flat cards or cards in innovative shapes. 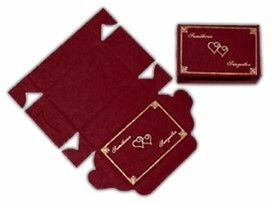 Our escorts cards and table cards are designed by designers keeping in mind the latest trends in the market. Our prices are reasonable and print quality supreme. Carry bag with the name of the bride & groom looks not only stylish but also leaves a favorable impression on guests and onlookers. It is perfect for giving away souvenirs and gifts to the guests. 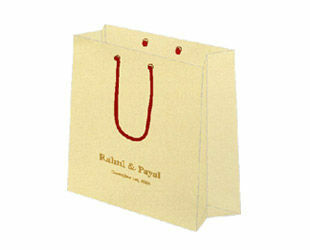 We offer you customized carry bag that beautifully compliments your gracious wedding invitation cards. These carrybags are available in different attractive size. 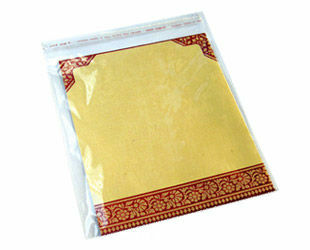 Money envelopes are needed in various wedding rituals. The plain white envelope looks boring and out of place. It hardly matches with the colorful magnificence of the occasion. 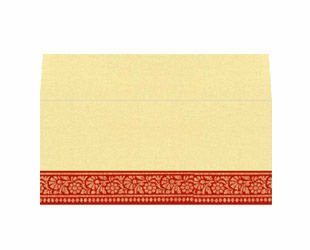 We offer you customized envelope that matches with the design of your invitation card. We use the same quality of paper, and other related material to make sure that it looks fabulous in every sense. We offer you an exclusive range of Envelope Seals. Our range includes the traditional Kalash with coconut seal to artistic seal with a design of fish to seals in beautiful floral patterns and much more. The seals represent the creativity and imagination of our designers. Choose a seal that matches with your envelope and enhance the aesthetic appeal of the envelope. We offer you stylish and saucy Save-The-Date-Cards to keep your guests informed about the upcoming event. Our attractive design will evoke enough curiosity in their hearts; they would be eagerly looking forward for being part of the upcoming event. Our collection is a thoughtful combination of contemporary as well as traditional save the date cards. Die Casted symbols enhances the beauty of the invitation cards. It gives the event an authentic traditional touch. 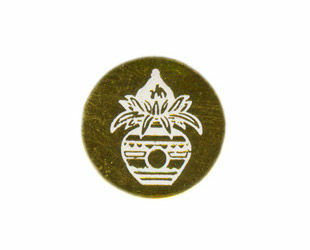 We offer you an exclusive variety of Die Casted Symbols that includes religious and non-religious symbols. 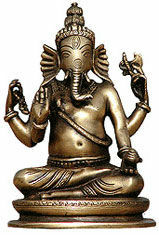 You can visit our exclusive section to choose holy Die Casted Ganesh Symbols, pious Die Casted Muslim Symbols, stunning Sikh symbols along with other religious and non religious symbols.